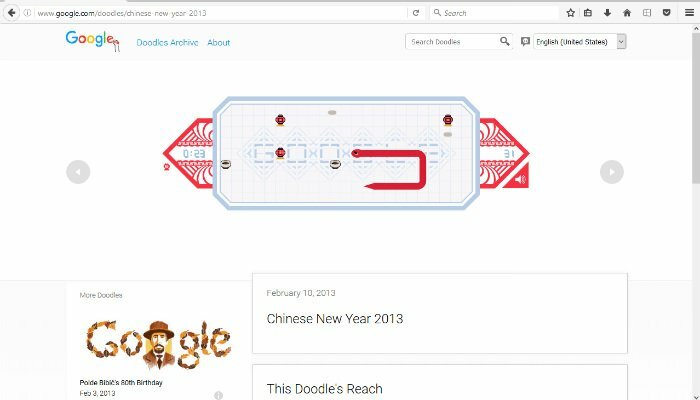 Hidden Google Games: Do you know Google has kept some games for users fun? 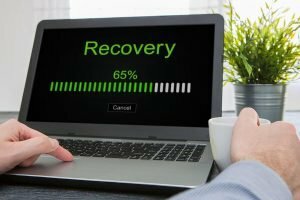 There are no less than 10 best and popular hidden games on Google which you can play to remove stress from your daily routine. These games are also useful for children as they also teach you about geography, aeronautics, and physics. These games come under categories like arcade and knowledge games. You can find these games by simply using Google search feature. 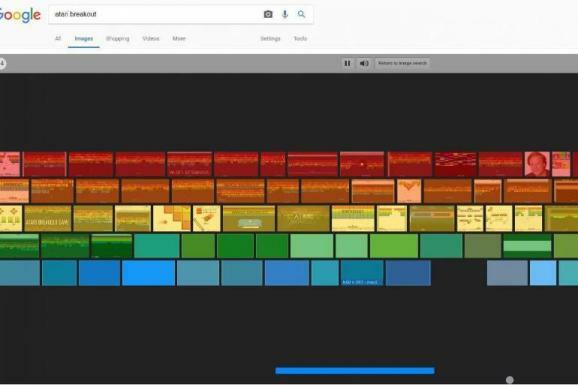 To play this game you just have to type the name of this game in Google’s image search. “Atari breakout” is a very easy game introduced by Atari Inc. In the game, you have to play with a red ball and a paddle. Your task is to make the ball fly and touch the blocks in the above of the paddle. This is an arcade game which is very famous around the world, even people bet on this game and rare players have won this game. It is introduced by Namco. In this game, you just have to eat the Pac-dots and stay away from the ghosts. 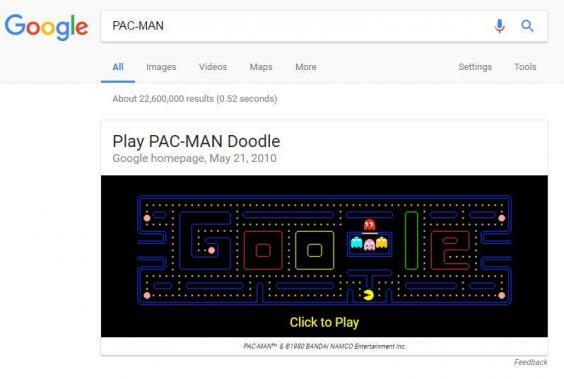 To Play the game you just need to search ‘Pacman’ on google and you can see the game, just click to play the game and you are done! This is a strategy game. Zerg Rush is an expression referring to a swarm attack from the video game Starcraft. You have to crash the falling 0’s otherwise they will damage your search results. They will destroy your search results and you need to all kill those O’s. Just search Zerg Rush on Google. If you don’t have the internet connection then you doesn’t need to worry from being bored. Still, you can play game because Google has new feature on web browsers. 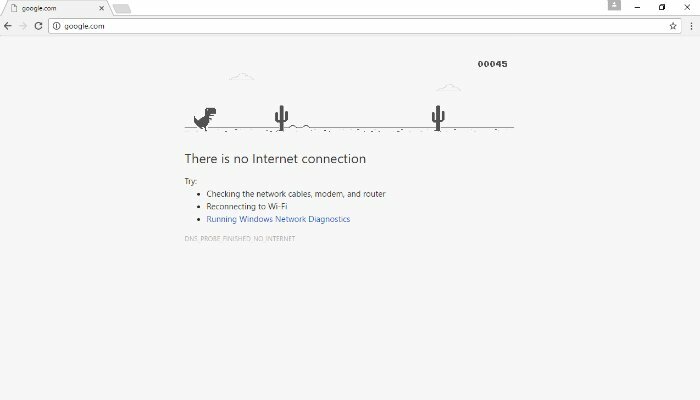 You have to Open Chrome on your Android device or from your desktop computer when your internet connection is not working then this game can be played! 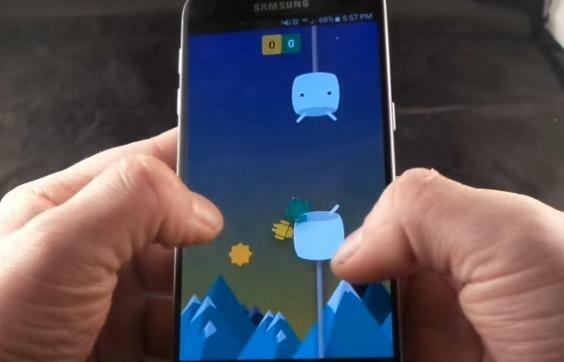 It is a version of Google’s Flappy Bird. Those users who have Lollipop and Marshmallow (Android versions 5 and 6) operating on their android phones can find this game. The process of searching Flappy Droid is, go to Settings, then About Phone and then on the Android version. 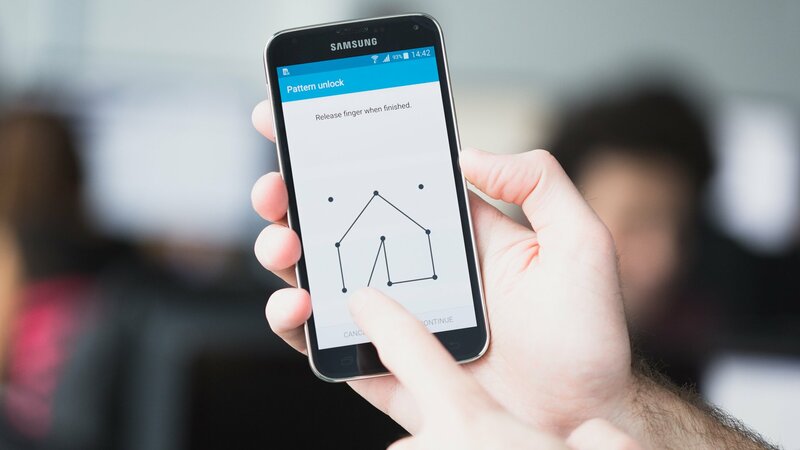 Then you will come to know the version of your android phone. If you have version 5 or 6 – tap on the Android version text rapidly and a new screen will open with an M. Press and hold the M to see a lollipop or a marshmallow. You can begin playing your game by clicking the sweet treat. There are two ways of searching this game. 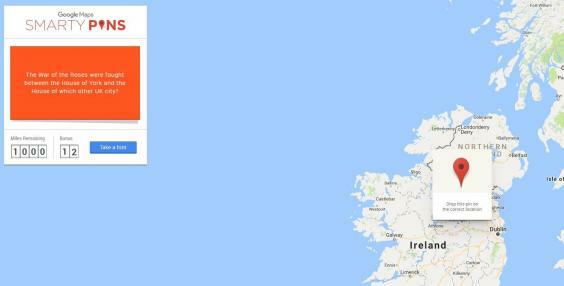 The first option is, searching for it on Google Maps and the second is, by visiting this game’s https://smartypins.withgoogle.com/ This game is all about learning geography. This game is located under the tools menu. This game allows you to travel over cities of the world from your home. To find the game you need to download the android application as ‘Google Earth’ after downloading Google Earth from google play you need to navigate to the Flight Simulator within the application menu option and bam you got the feature, from there you can simulate the flight using these Hidden Google Games. Are you from the 90s?? have you played snake games on Nokia 3310? if not then now you can play that on a big screen like desktop computers! you just need to search the Snake Game without hitting the enter button just within the search suggestion you will see Snake Game just click on ‘I’m Feeling Lucky’ you will redirect to the Snake Game. Enjoy finding Hidden Google Games! Guess the google is an interesting educational gaming stage, if you want to learn new things then this game will help you knowing several things related to the movies, characters and much more, just type Guess-the-Google on google search box and click on the first link to start playing on it! 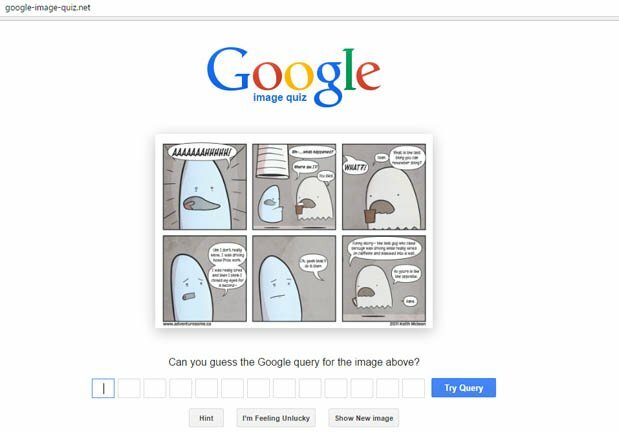 or you can directly visit here http://google-image-quiz.net. 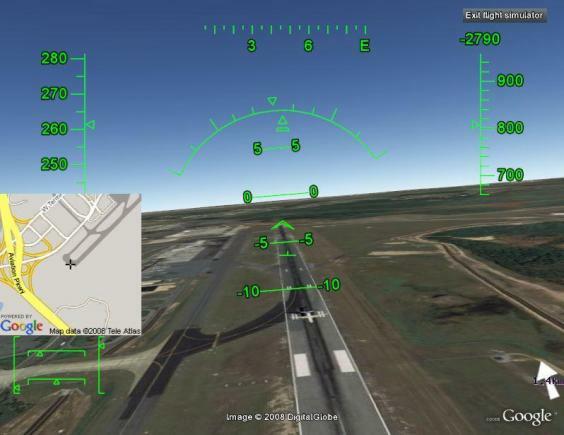 We have already listed the Google Earth Flight Simulator but there are more related games. 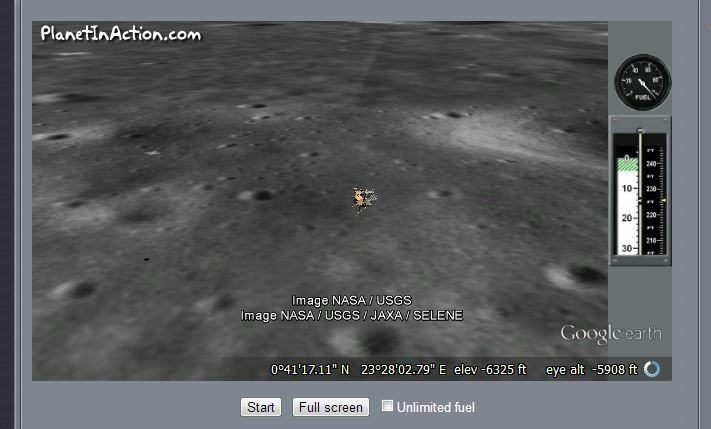 Moon Lander is an awesome game which tests your pilot skills manually just by letting you landing Apollo 11 like Neil Armstrong, in this game you will learn few things like how it lands and how to control. But luckily you will have an unlimited fuel supply in this Moon Landing Apollo 11. Visit Here. 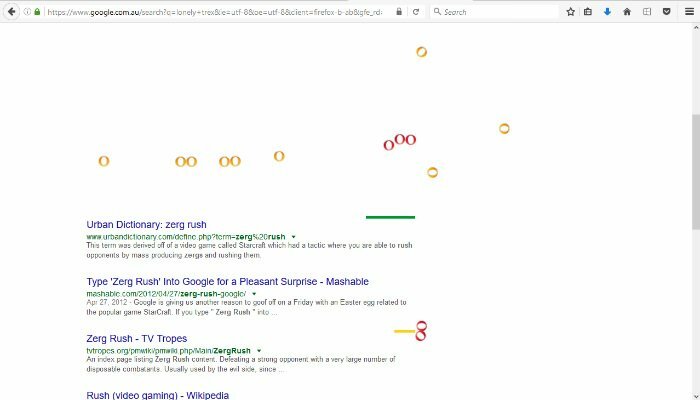 All these hidden Google games are very much popular at old times still people or google new users are searching for these games so for that we have only listed the few 10 best Google hidden games, next article you will see 40 Hidden Cool Google Search Tricks For Fun. make sure to see those tricks too. See you there.